Centennial girls basketball coach Karen Weitz doesn’t always need to say much to Melanie Isbell. 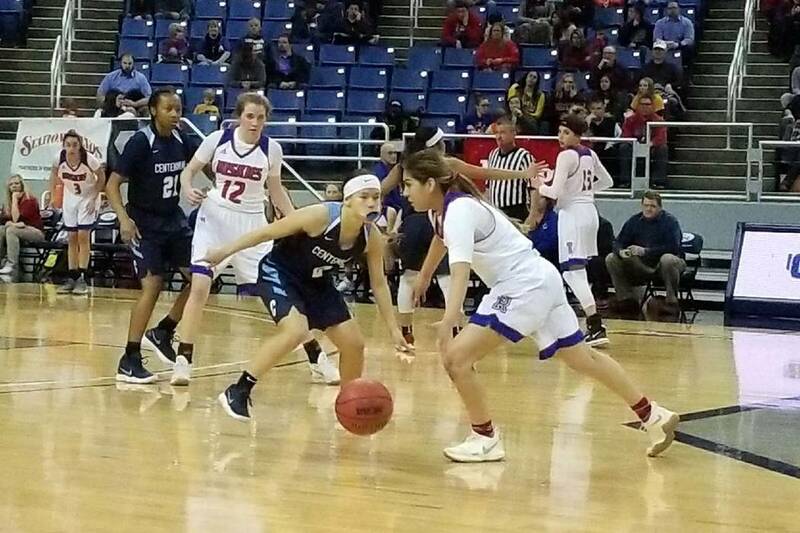 Sometimes she’ll just glare at the 5-foot-3-inch senior point guard, conveying a another coachable moment that’s helped Isbell become one of the best players in the state. And on the West Coast. Though undersized, Isbell works around her small stature with an uncanny poise and feel for the position, a reliable perimeter shot and a swagger that galvanizes her teammates and coaches. And the skills to go with it. Isbell earned her first college scholarship offer as an eighth grader from Pepperdine and was thrust into a backup role with the Bulldogs as a freshman, playing behind and alongside Division I guards like sisters Bailey and Samantha Thomas and Justice Ethridge. 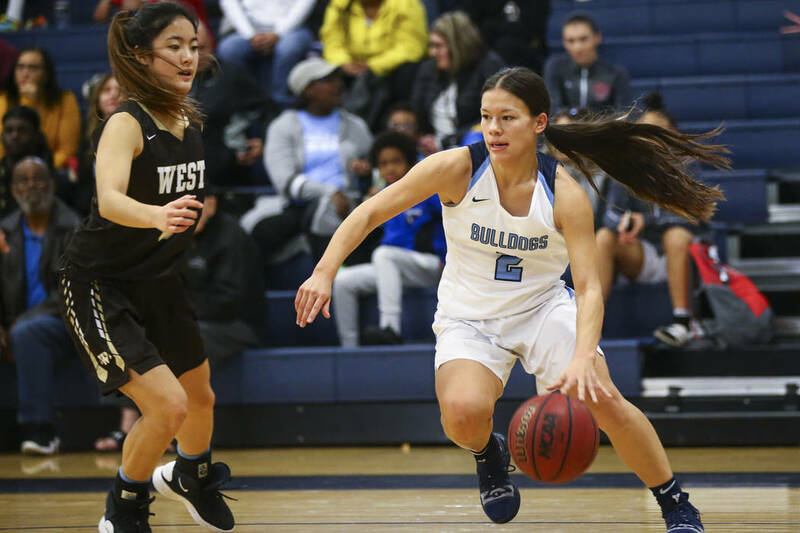 Her recruitment blossomed during her sophomore year, and she committed to UNLV before her junior year in August of 2017, citing the proximity to her family and friends. Isbell signed with the Rebels in November and has helped the Bulldogs become the nation’s No. 4 team in the USA Today poll. She says this year’s group is the best she’s played with at Centennial, and is eager to take the court at Orleans Arena on Thursday night. With one more state title in mind. *Desert Oasis vs. Reno, 3 p.m.
*Canyon Springs vs. Bishop Gorman, 6:30 p.m.
*Spanish Springs vs. Bishop Gorman or Canyon Springs, 4:45 p.m.
*Centennial vs. Desert Oasis or Reno, 8:15 p.m.
*Class 4A State Championship, 6:10 p.m.